Well, here we are in 2019. And now that it's 2019, we can reflect on the small car sales of 2018. Pretty interesting year, frankly. A number of automakers, including Ford, announced it was going to stop selling sedans in favor of CUVs and SUVs. 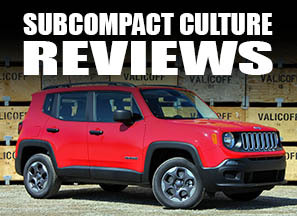 We saw slumping subcompact sales, too. But how bad (or good) was it? 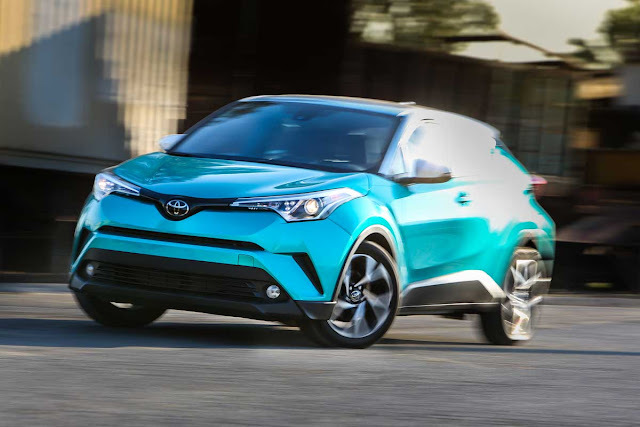 The biggest year over year change came from the Toyota C-HR, the smallish FWD crossover, which had a 92.7% gain in sales vs. 2017. But that's where the huge gains end. The Kia Rio and Hyundai Ioniq hybrid both posted gains over 30%. The top five gains are rounded out by the MINI Countryman and Chevrolet Trax. 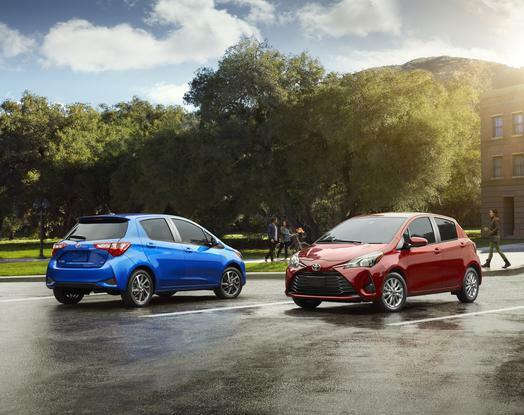 The 2018 Toyota Yaris Liftback had the biggest sales drop on our 2018 sales list. The biggest drops in sales—and there some biggies—were anchored by a 77.6% decline in Toyota Yaris liftbacks. At the time of this post, Toyota still hasn't announced a 2019 Yaris Liftback. And, with sales of just 1,940 units all year long, it wouldn't surprise me if they simply won't offer it any longer. Down 67.2% was the Smart ForTwo. Frankly, I'm not really sure what's going on there. I know they're all EVs these days, and maybe that's why. It's been on a continual downward spiral for quite some time, however. The little Fiat 500 has also been clinging to life the last couple of years. For 2018, overall sales were down a dismal 58% with just 5,370 units moved. Rounding out the bottom five, are the Hyundai Accent, which was down 50.7%, and the not-so-miniature MINI Cooper Clubman, down 43.3%. The 2018 Mitsubishi Mirage line outsold the Chevrolet Spark for the first time since its introduction. 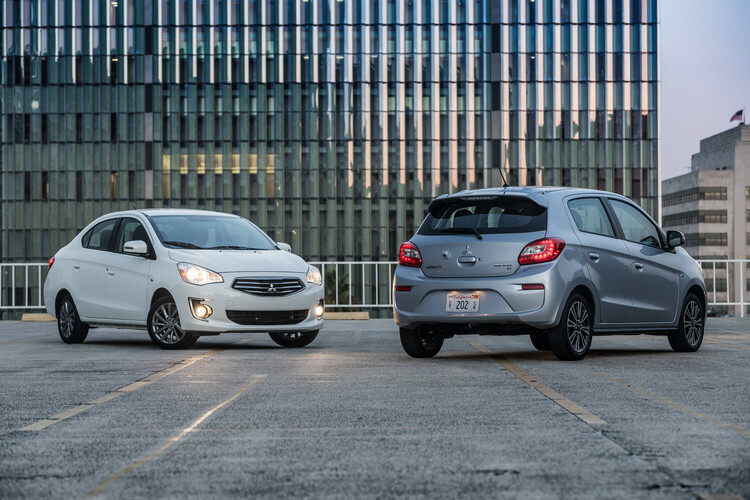 Of particular interest to me is the continual sales rivalry between the Chevrolet Spark and the Mitsubishi Mirage, two of the least expensive cars for sale on the U.S. market. 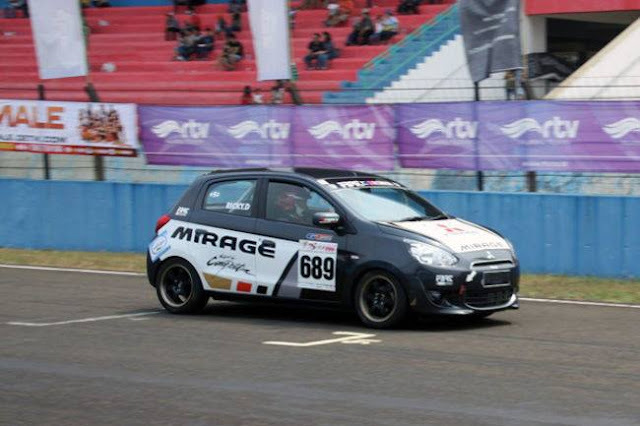 For the first time since its introduction, the Mirage outsold the Spark. Impressively, both cars had year-over-year sales gains with the Mirage up 8.6% and the Spark up 4.5%. Despite the large increase in CUV, SUV, and truck sales, these to pint-sized cars are still racking up sales—proof people want inexpensive, small vehicles. Granted, we don't know the breakdown of consumer vs. fleet sales. Regardless, sales were up.